There has been a recent addition to the clan – a son for daughter and son-in-law, and another little G for me. 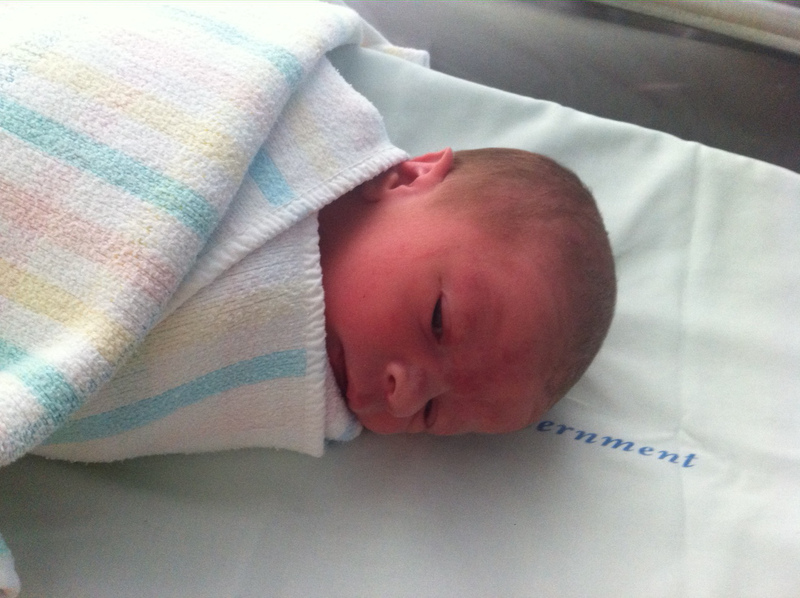 Young Cooper John arrived early this morning after a brief interlude at the birthing centre. Mother and son are well and back home, and last time I chatted they were waiting for Ava to have a nap so they could all have a good sleep. Congratulations Ian. Not yet been blessed with grand kids as yet. Looking forward to introducing them to wargaming.